WhatsApp has changed our lives. Don’t You Think So? We book holidays, do online shopping and share information with our friends and family members every day. WhatsApp store all your data in your phone that you receive and send and once that data is lost or deleted accidentally then you need either a backup to restore that deleted data back or a WhatsApp Data Recovery Software that recovers and restore all your deleted files. Data stored in Smartphone or Computer both are important for us and in the previous article, we have explained the full review of Hard Disk Data Recovery Software which is developed by Stellar. Although there are a plethora of tools available in the market, some are paid while others are free. 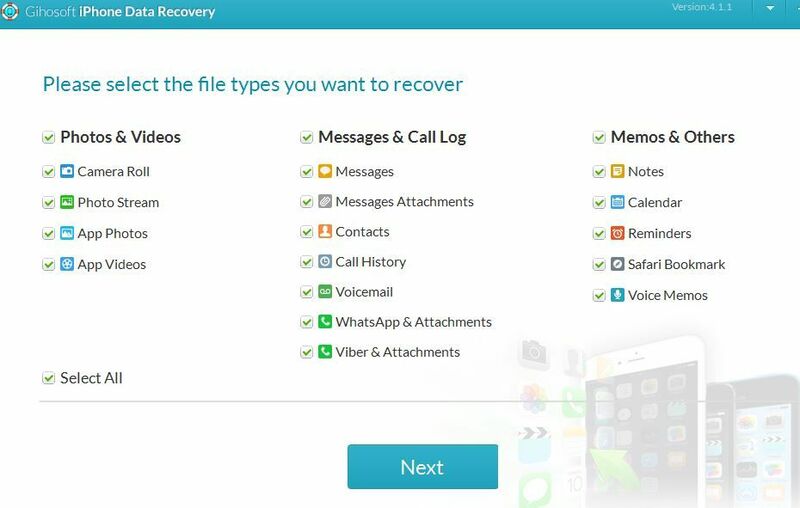 I personally don’t recommend you to go for free tools as it can be dangerous for your smartphone hence we did analysis and prepared a list of 5 unrivaled WhatsApp recovery tools that restore the deleted data back. 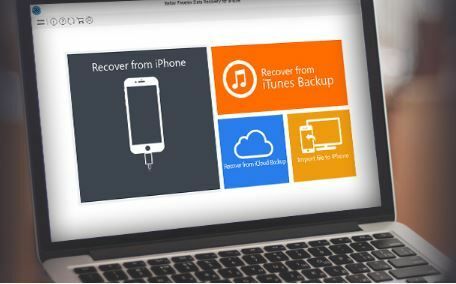 Stellar Application helps you to recover data from IOS, Cloud, and iTunes. Recover all your contacts, messages, pictures and videos from your smartphone using this smart application. 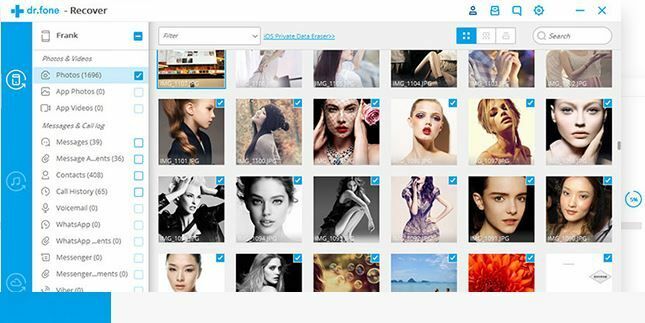 In every software of Stellar, you can find a “Deep Scan” feature which researches all your files and folder stored in every corner of your device and recovers them. After testing the software we found that none of the files are left for scanning after using deep scan feature. 30 Days Money Back Guarantee and 24*5 support via email/Chat/Phone. NOTE:- Free Version Allows you to scan and check the preview of your recovered files. 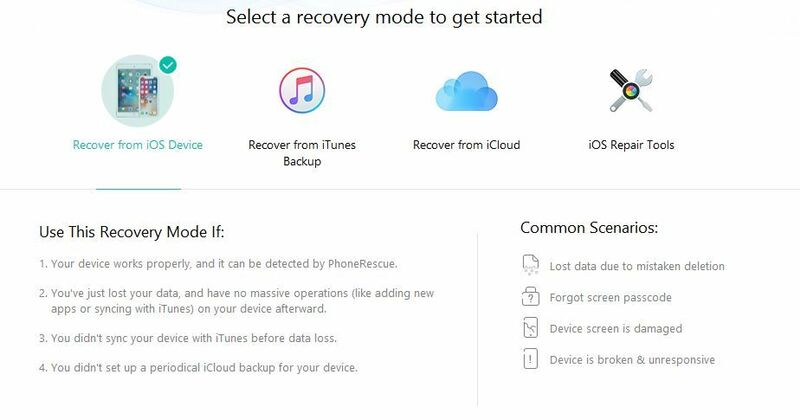 Dr. Fone is the world’s 1st iPhone and Ipad Recovery Software. The Chinese company also profess that they have the highest recovery rate in the world. As compared to Stellar Data Recovery Software Dr. Fone has an additional feature that let you create whatApp Backup as well so that later on you can retrieve your lost data if lost. **Dr. Fone is compatible with 6000 Android Devices and all IOS devices. Gihosoft is free but safe and trusted application used to recover data from all IOS devices. 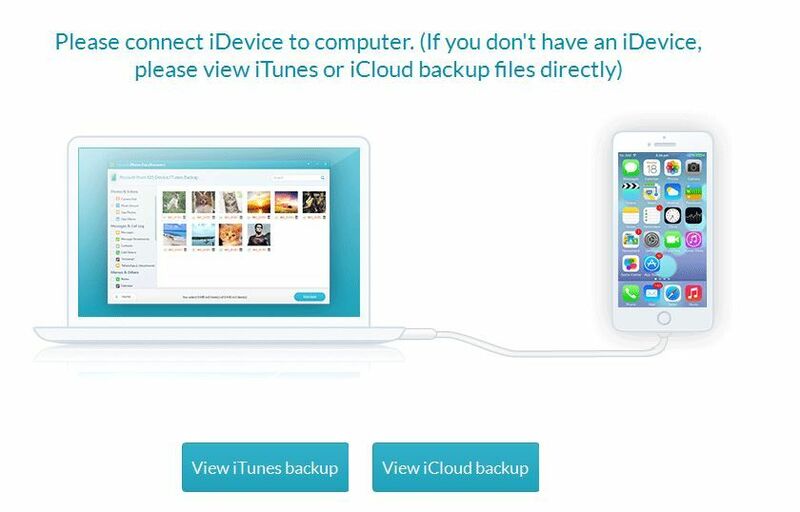 Using this Free app you can recover 16+ types of files from ITunes/ICloud/ IOS. IMobie Phone Rescue believes that their Phone Rescue application is moderately disparate from other WhatsApp Data Recovery Software as they have successfully saved 5,700,000 iOS and Android users from data disasters. The software supports 31 types of files to recover and scan engine of Imobie is pretty fast as compared to Stellar & Dr.Fone. You must try IMobie Phone Rescue at least once as they are giving 60 days Money Back Guarantee which is enough time to understand the functionality of this awesome tool. 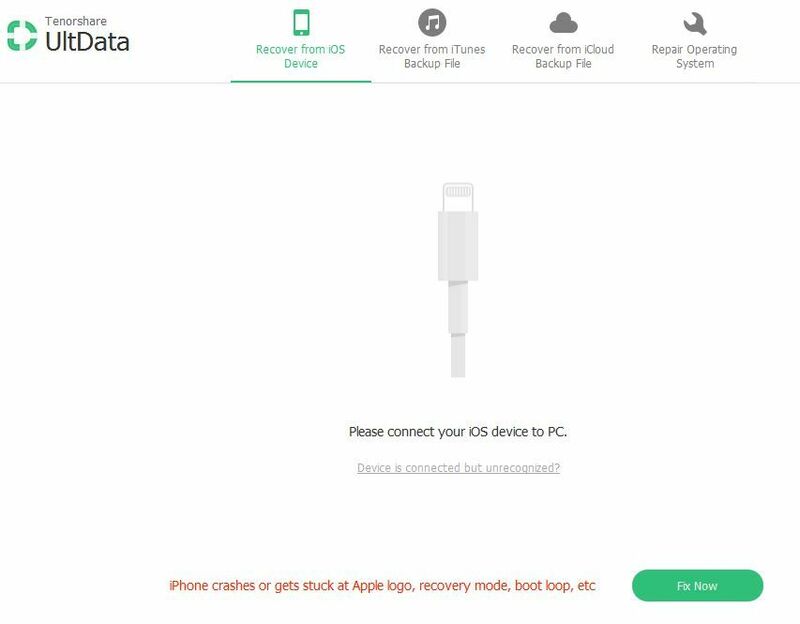 Tenorshare lets you synchronize your recovered data back to your iPhone which saves your lot of time if you want to use the same data. The app supports 25+ files types and compatible with the IOS 12 Beta which makes them surpass all the competitors in the market. OS:- Windows 10 / 8.1 / 8 / 7 & Mac OS X 10.3 and above Iphone Versions:- All iOS versions. ** All the above tools are used to recover messages, photos, videos, contacts. Our iPhone and Android experts have personally tested all the above applications for long hours on different devices and platforms(Mac & Windows)and then they decided to review the above top 5 WhatsApp Recovery Apps based on user experience, user interface, supported file type, iOS devices, no of buyers, software downloads, pricing and customer support. It’s completely your choice which software you would like to purchase depending on your requirement. My Favourite iPhone Recovery Tool is WonderShare Dr. Fone. What is your favorite App among the top 5? Please let us know in the comments.